It’s official! In August it was announced that Magento would be partnering with the Europe-based Meet Magento Association in an official partnership to bring Magento events to a more broad community in 2016 and 2017. 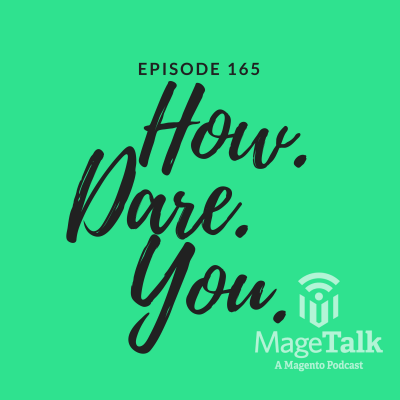 The guys dig into the news and discuss Enterprise Cloud, Rebecca Troth’s community contribution, Magento Commerce Order Management, and the rise of ecommerce in APAC.